Disable shortcuts from automatically being added to the home screen, the introduction. 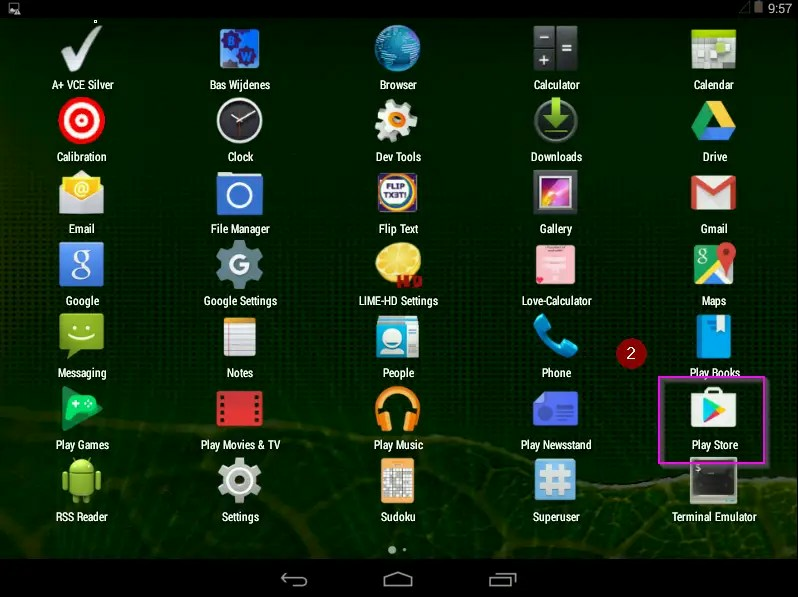 After you install an application from the Google Play Store you automatically get a shortcut icon on your home screen so that you can easily open the application. This can be useful, but if you, like me, install a lot of applications at a given moment your home screen becomes full and it becomes chaotic. I did research myself and found out that you can disable shortcuts being added to your home screen. The tutorial is explained with screenshots. Let’s disable shortcuts being added to your home screen in Android. Follow the next steps to disable shortcut on the start screen. It’s the 9 dots at the bottom of your screen. 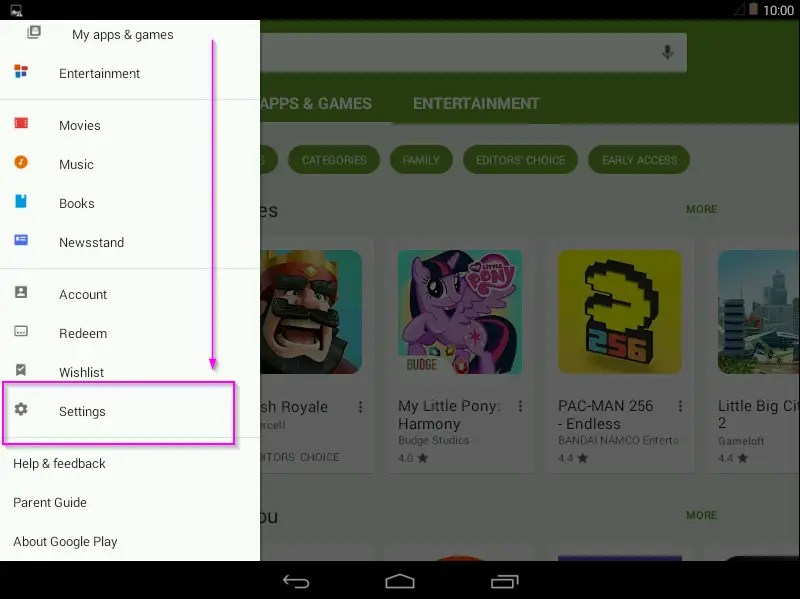 Search for the Google Play Store app and open it. 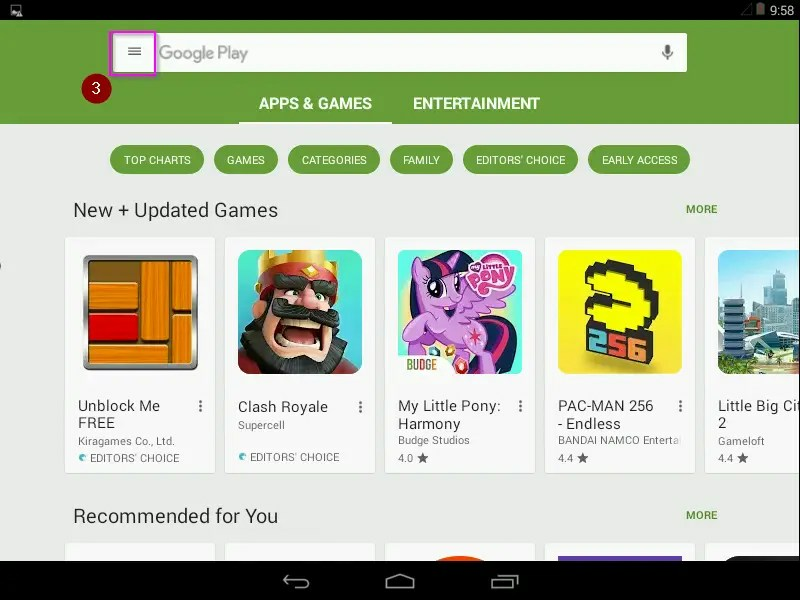 Click on the hamburger menu next to Google Play. 4. Scroll down and open Settings in the menu. 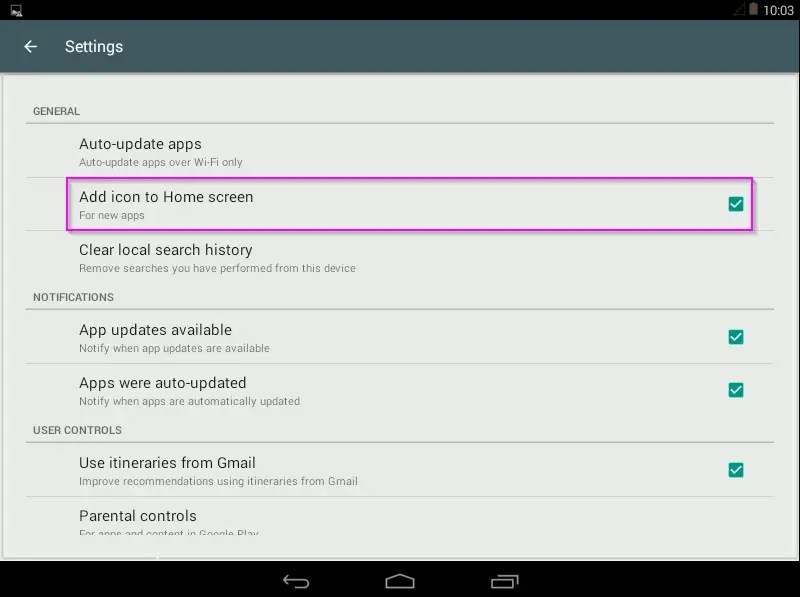 Find “Add icon to Home screen” and uncheck the box. The next time you’ll install an app it won’t be added to your home screen. If you do want a shortcut on your home screen for an application, you can go to all applications and hold down the app until it pops ‘out’ you can then move it to the home screen. 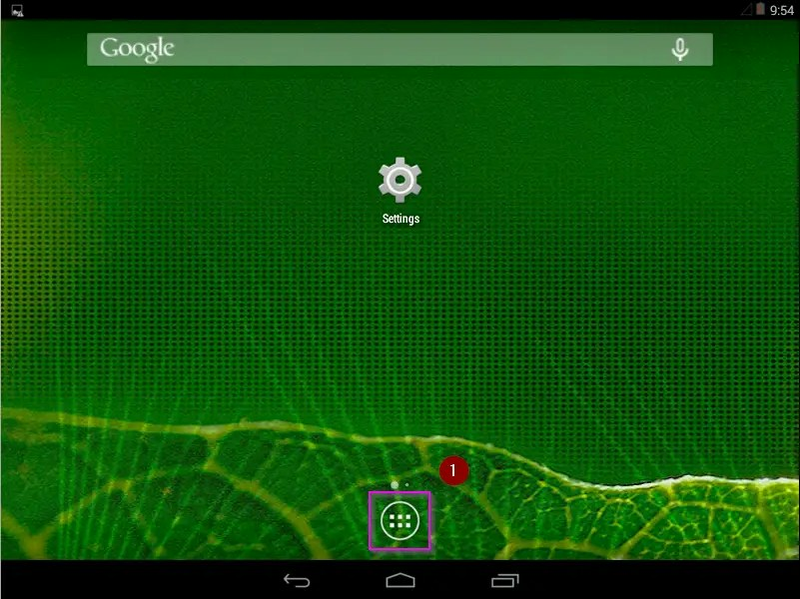 The image below shows you how to add an app to your home screen. For my screenshots I use an Android version that runs within Hyper-V. If you want this, I advise you to follow another blog post from me. Do you have questions, comments, other ideas, or would you like to see the blog post differently? Then you can indicate this in the comments below.